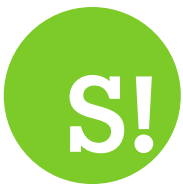 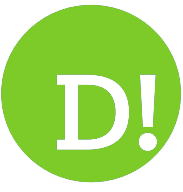 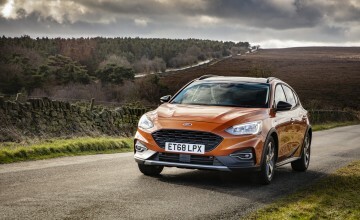 By David Whinyates on 2018-10-19 - David is one of the UK’s most experienced motoring writers and was instrumental in setting up the Driving Force syndication service for Britain’s biggest regional newspaper group. 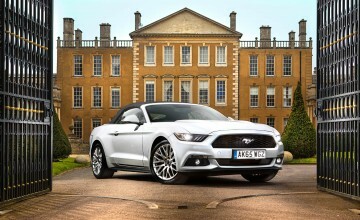 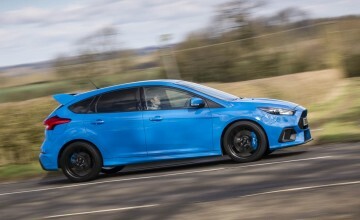 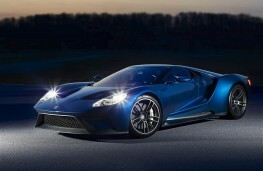 Former Chief Motoring Editor of Trinity Mirror Regionals, he is Driving Force’s Consultant Motoring Editor and a director of Driving Force Media Ltd.
WORLDWIDE demand for Ford's Â£420,000, track-inspired GT supercar has outstripped production by more than six to one since production began less than two years ago. 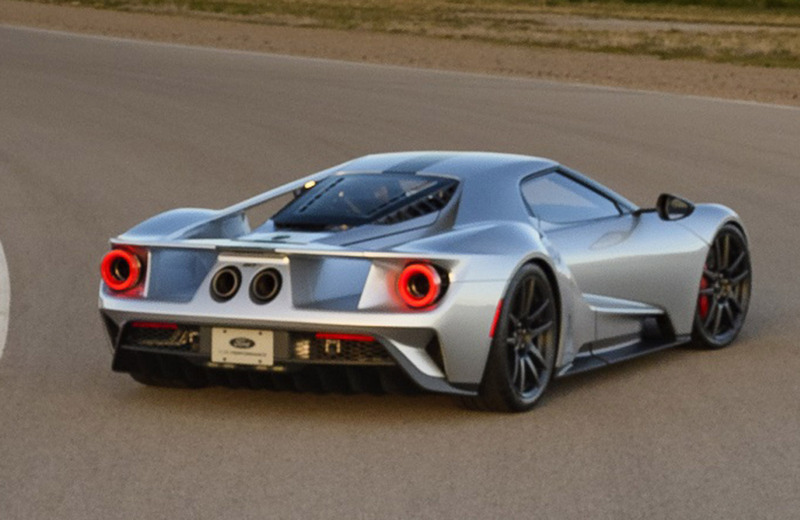 So the blue oval company has decided to extend production of the 200mph-plus road racer by a further two years to meet what it says is "overwhelming customer demand." 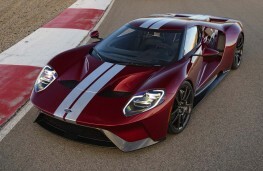 Initially the company planned to produce just 1,000 examples of its' fastest ever road car in the four years from its launch in December 2016 until 2020, but production has now been extended to 2022 meaning that a further 350 will now be available. But potential buyers in the UK will have to move fast, for the window for what Ford calls "applications" to buy one of the extended run of supercars will only stay open for one month beginning on November 8. 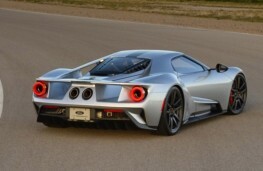 Prospective owners will be able to submit their applications at FordGT.com, and successful applicants will work with the Ford GT Concierge Service for a personalised purchase experience, says the company. 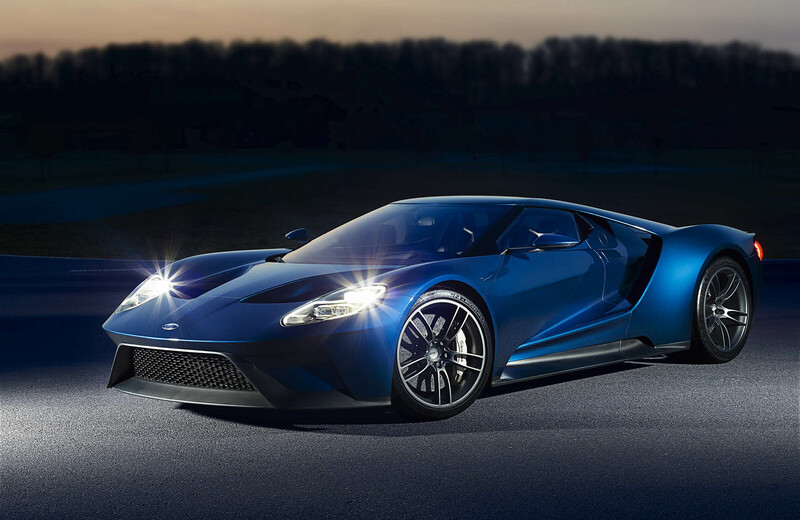 "The response to our Ford GT has been unprecedented, with demand outstripping supply more than six-to-one," says Ford Performance director Hermann Salenbauch,. 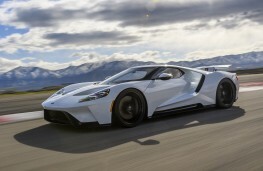 "By extending the Ford GT production run for a limited period, we're able to maintain the exclusivity of the ultra-desirable supercar while offering the ownership experience to a greater number of customers in addition to the 80 Ford GT owners in Europe who've taken delivery of their bespoke car to-date." 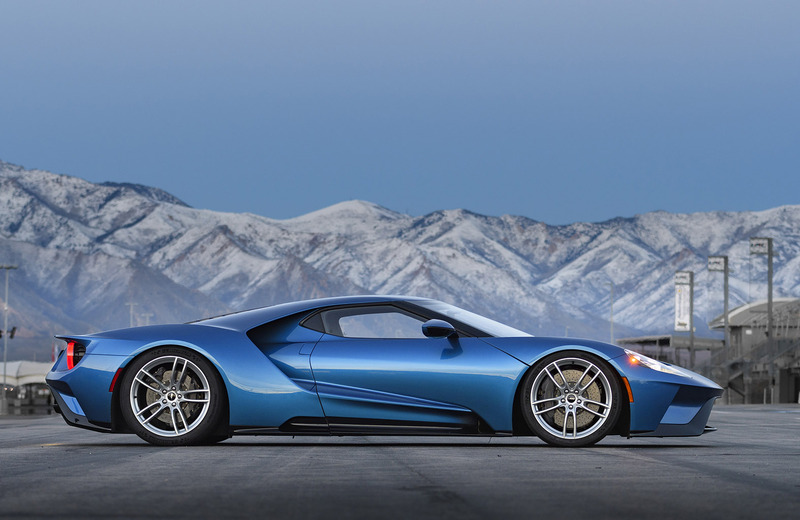 Powered by a twin-turbocharged, 3.5-litre EcoBoost V6 engine, the Ford GT's carbon fibre architecture and active aerodynamics help to achieve a top speed of 216 mph and a 0-60mph sprint time of under three seconds. 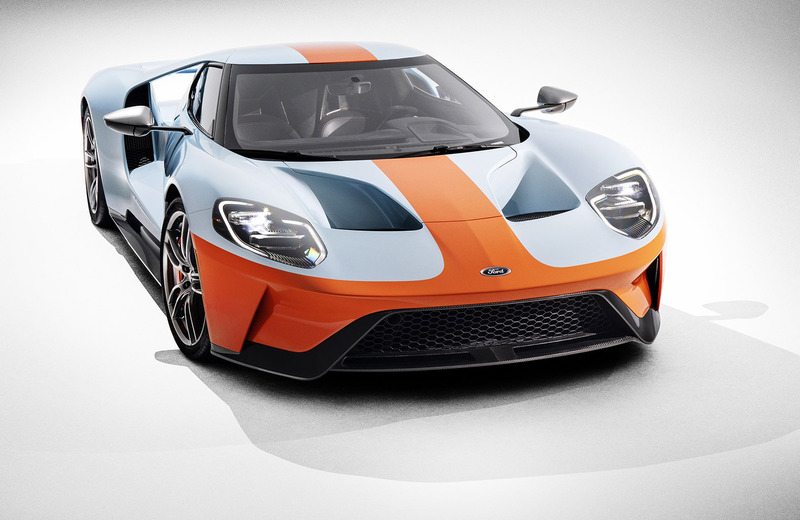 Ford recently announced a new Heritage Edition of the GT which celebrates the 50th anniversary of the 1968 and 1969 Le Mans-winning Ford GT40 with a Gulf Oil racing livery in blue and orange.